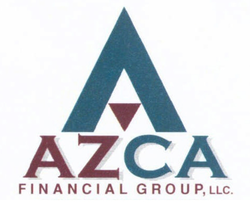 Jennifer Schroeder is responsible for all of AZCA Financial Group's client service activities. 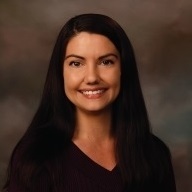 With 12 years of experience in the financial services industry, she handles appointment setting, new account maintenance, service operations and statements. Jennifer lives in Oceanside, Calif., with her husband and two children. Her hobbies include soccer, camping and cooking. She is also involved in the Cub Scouts and PTA.